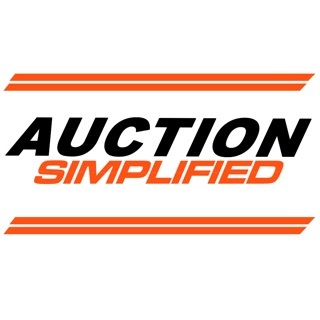 Many tools are available to help you save time and get fair pricing on automotive parts whether they are New, Used, Refurbished, Performance or Custom Made parts! Our new innovative buying platform makes things so much simpler then any other platform out there, and can save you up to 70 % on parts. 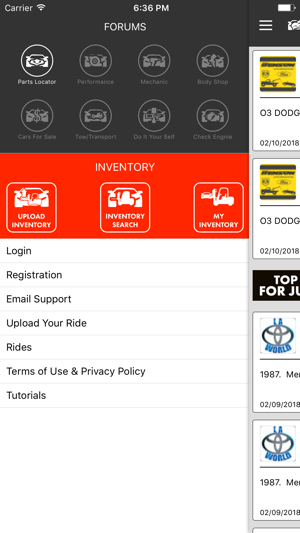 Built around over 35 years of automotive experience, our system was built from scratch by our team engineers to put a new bench mark on buying auto parts from web based and mobile platforms. 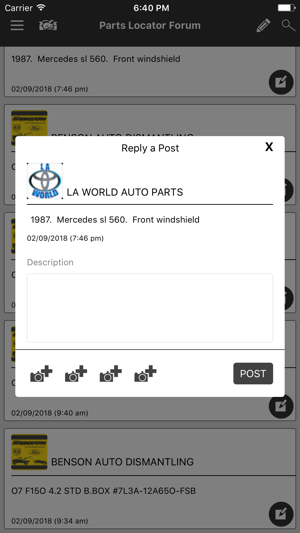 LKQ search engine is a one stop auto.....MOTIVE community where you can find, buy, sell, learn, communicate and troubleshoot about everything automotive! YES LKQsearch engine is free to use, unless you want to become a professional vendor. Anybody can use LKQ search engine for anything automotive. 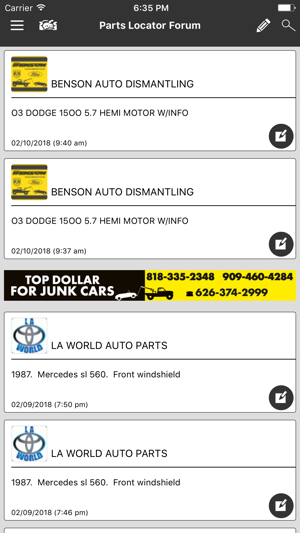 Whether you are Auto Mechanic or a Car Hobbyist who enjoys the challenge of DIY, you can use LKQ search engine to communicate with other like minded car enthusiasts in real time! At LKQ you can share information to help each other to solve car diagnostic problems from anywhere in the world! 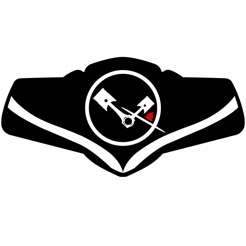 If you are an automotive professional, you can promote your business by communicating with other community members to help refer business to each other. LKQ search engine was built to be useful for any car enthusiast, we are all the same kind of people because we love cars and that love should be shared! 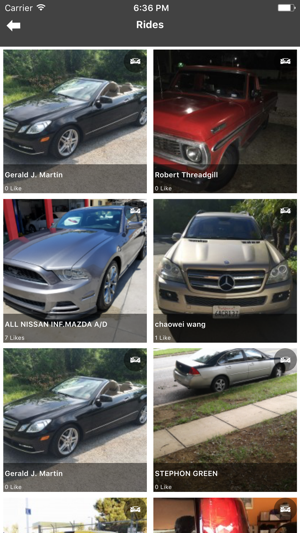 LKQ search engine is a living Company, it is evolving every day and becoming the perfect place to ranch, customize, communicate, promote, race, and share anything auto...MOTIVE!